Drought-ridden Australia needs all the rain it can get, but earlier this month something other than precipitation fell from the sky. 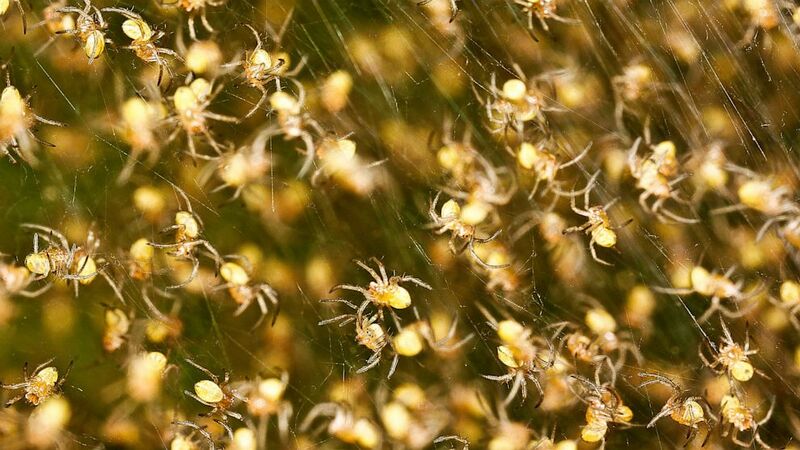 Millions of tiny spiders appeared to rain down on a rural town as they "flew" and landed in spider webs as part of a "migration phenomenon," the Goulburn Post reported. 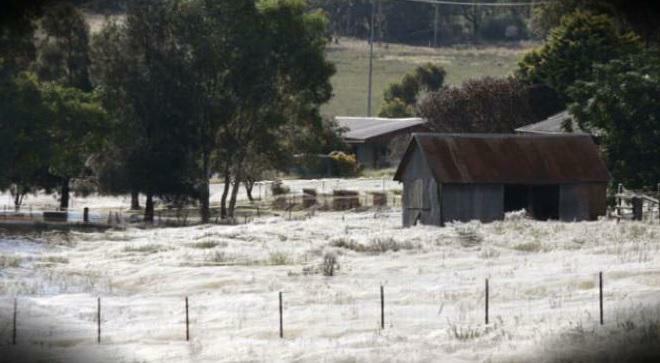 "The whole place was covered in these little black spiderlings and when I looked up at the sun it was like this tunnel of webs going up for a couple of hundred metres into the sky," Ian Watson, a resident of Goulburn, told the Sydney Morning Herald. 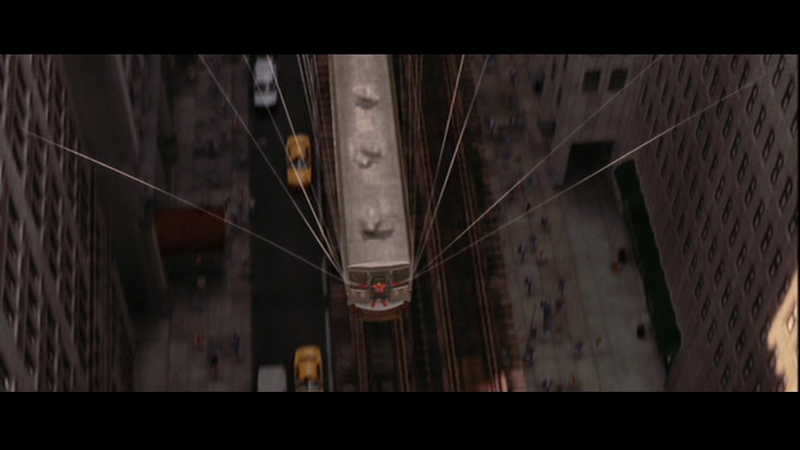 Almost two hours outside of Sydney, Australia, Goulburn said the area looked "taken over by spiders." P.S. Over 90% of the Australian population lives with 20 km of the coast; 90% of those around the 12 or so major cities and their surrounding suburbs.. MOST of these regions are not [yet] under drought ~ most of the 70+% that is currently drought-declared is inland and rural areas.